Adam Hine is a 6’1″, 208 pound senior. As a kick return specialist he is elite, returning 22 kicks for 540 yards and a touchdown last season. As a running back he has underwhelmed, rushing for 154 yards and two touchdowns last season, averaging ? yards per carry. He can run a 4.5 40 meter, leap seven feet two inches high (the Utah High School record) or 21 feet 11.5 inches in distance, and throws a javelin over 180 feet. Being a freak athlete has certainly helped him return kicks but we’ve yet to see him reach his true potential as a running back. Nate Carter is a 5’9″ 181 pound senior. He rushed for 290 yards and one touchdown in 6.3 yards per carry last season but it was mostly done in garbage minutes against second team defenses. He did show glimpses of greatness against Nevada but the jury is still out on this “gritty” player. Algernon Brown is a 6’1″, 229 pound junior. A punishing runner, he rushed for 324 yards last season and also caught 14 passes for 139 yards and one TD out of the backfield. Algie is perhaps the only proven running back on the roster currently, but as a bruiser he can’t carry the load himself. Nathan DeBeikes is a 6’2″ 193 pound freshman. Recently returned from his LDS mission to England, DeBeikes was expected to play linebacker this season. However, he was a pretty impressive running back for Thousand Oaks High School (CA), rushing for 2,573 yards and 25 touchdowns in his prep career. 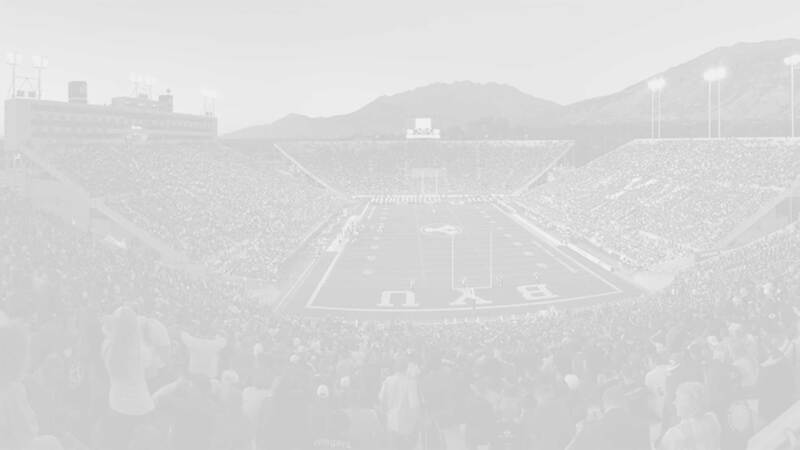 It is unlikely he shakes the mission rust off quickly enough to make an impact, but it is possible (see full BYU Insider profile). Riley Burt is a 6’2″ 195 pound true freshman. Under-recruited out of Box Elder High School in Northern Utah, Burt is a speedster (4.49 forty, 10.93 100m) that was recruited as both a running back and field corner. He ran for over 1000 yards his senior season of High School and was also an amazing kick returner (see full BYU Insider profile). Francis Bernard is a 6’1″ 230 pound freshman. He also recently returned from an LDS mission to Atlanta Georgia but is expecting to play running back this season. He had impressive senior season at Herriman High school (UT) where he rushed for 1547 yards at 8.7 yards per carry. He runs a 4.59 forty and has impressive size and strength, making him a formidable rugby player in HS. 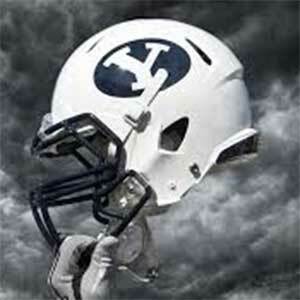 (BYU Insider profile will be published tomorrow). AJ Moore is a 5’9″ 195 pound junior. Cody Bond is a 5’7″ 170 pound junior. Toloa’i Ho Ching is a 6’1″ 242 pound sophomore. Colby Hansen is a 5’11” 195 pound sophomore. Josh Whippy is a 6’1″ 212 pound junior. Peter Welsh is a 5’11” 215 pound junior.